Have you been asking yourself "what Jeep should I buy?" If so, we invite you to visit our Jeep dealership near Andover, MA. The sales team at Bill DeLuca Chrysler Jeep Dodge Ram is ready to assist you on your Jeep buying or leasing venture, and can give you all the advice you'll need. Interested in buying a new Jeep near Andover? 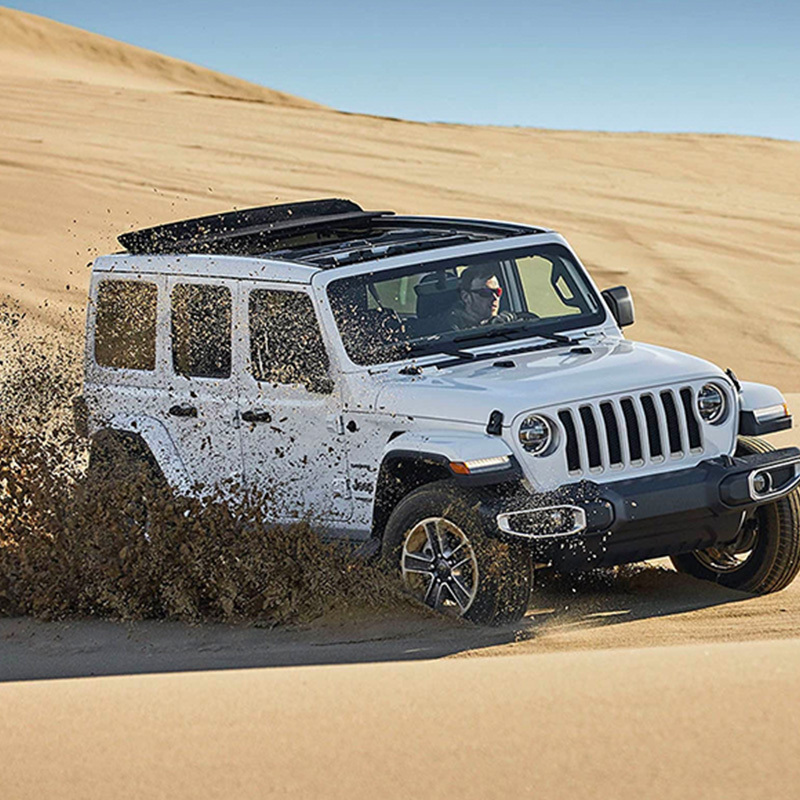 See which new Jeep SUV you like most and schedule a test-drive today. 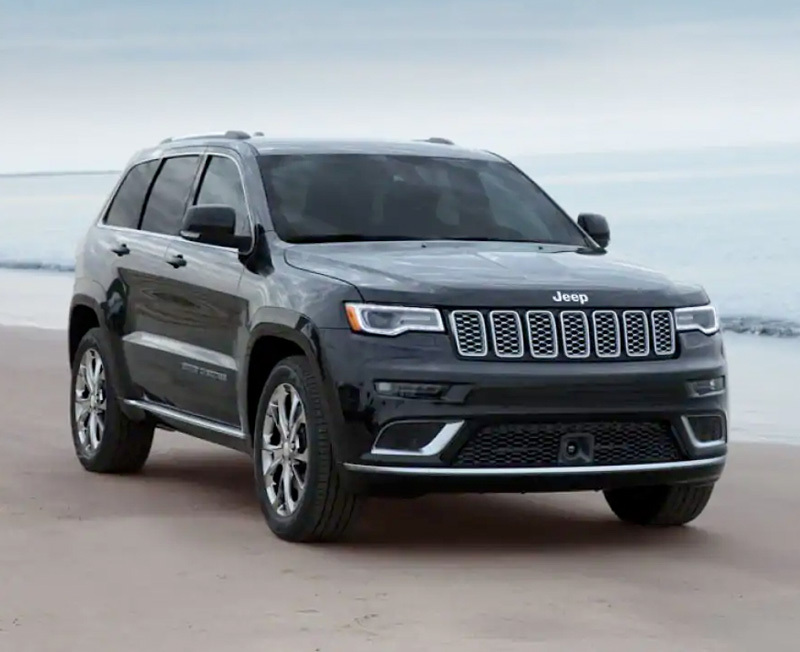 Although the 2019 Jeep Cherokee and 2019 Jeep Grand Cherokee share many similar qualities, there are some noticeable differences. The 2019 Cherokee offers three engine options, including a 3.2-liter Pentastar® V6 engine that yields 271 horsepower. For even greater power on Andover roads, be sure to test-drive a new 2019 Grand Cherokee that's equipped with one of two HEMI® V8 engines, including a 6.2-liter V8 Supercharged powertrain that can generate a remarkable 707 horsepower. 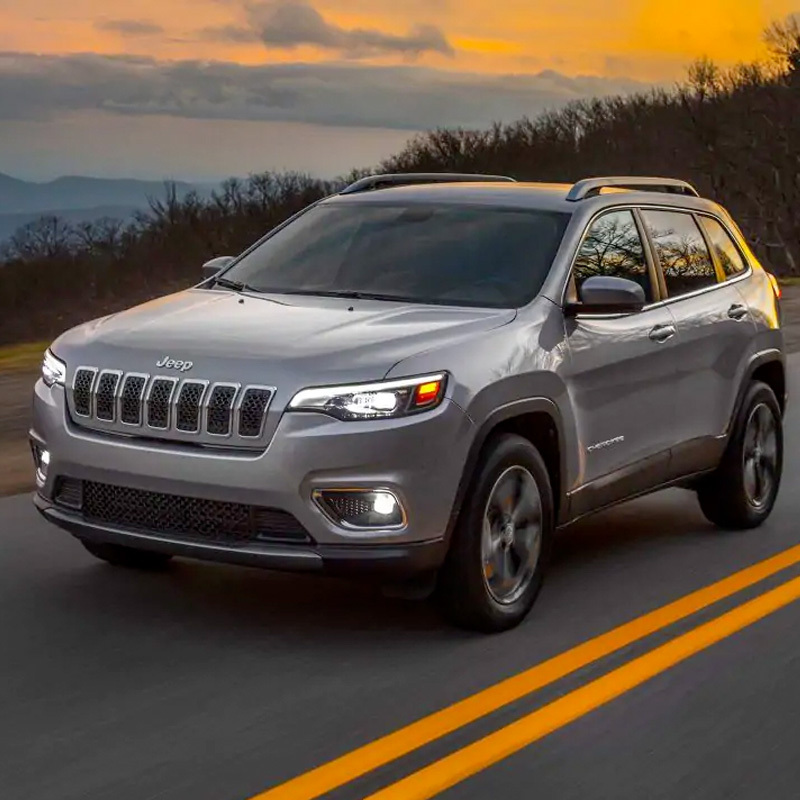 Plus, both the Cherokee and Grand Cherokee offer a bevy of available 4x4 systems and a Selec-Terrain® Traction Management System, so you can tackle any New England terrain with ease. Interested in our Jeep Compass and Jeep Renegade models instead? Head to our Jeep dealer near Andover, MA, to see what Jeep you should buy. No matter which new Jeep SUV you prefer, you can explore all your Jeep lease and loan options with our experts today!